I am a writer. This website has links to my novels SMOKE and ZERO. I am currently writing my third which is called TYPECAST. Instead of me trying to guess what anyone out there would like to know, contact me by email in the CONTACT section and ask me anything you would like. Good news! Zero now available in paperback. Click here to buy Zero. 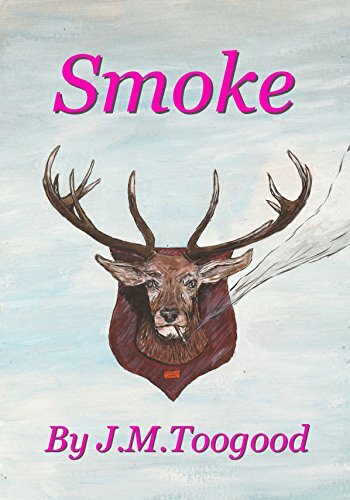 Click here to buy Smoke.